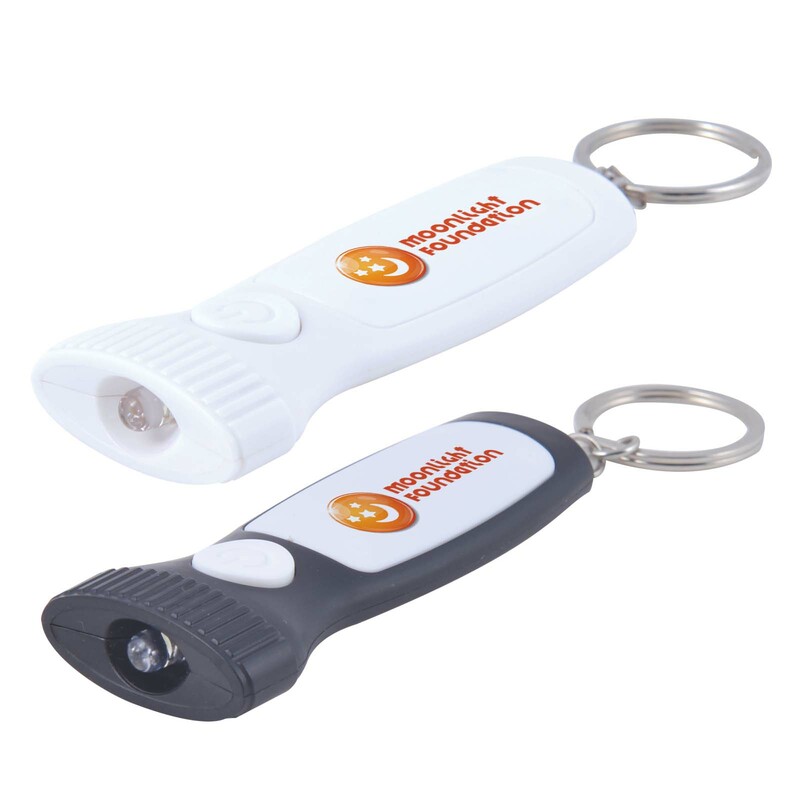 Promotional Printed Torches are a great useful product that stay with your customer for a long time. 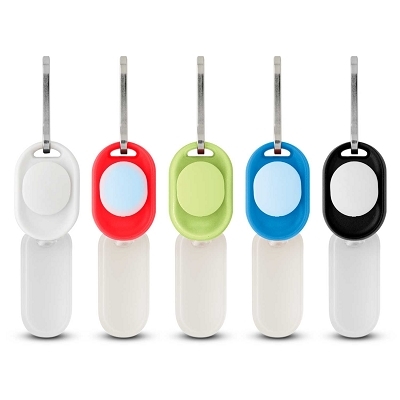 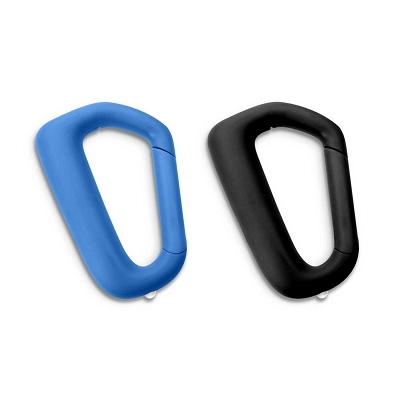 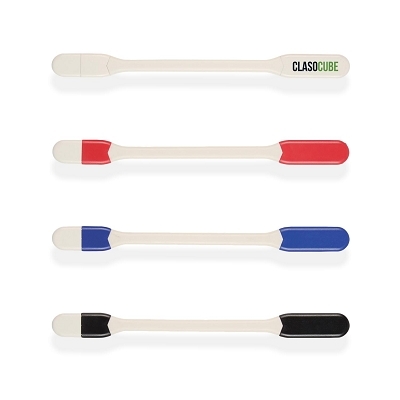 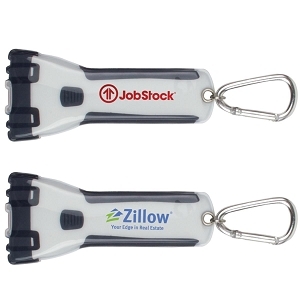 Low priced promotional product that is a really practical item that can be either a gift or giveaway. 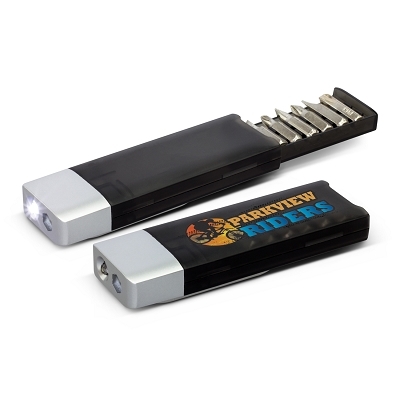 Our Promotional Torches are great quality and customised with your logo. 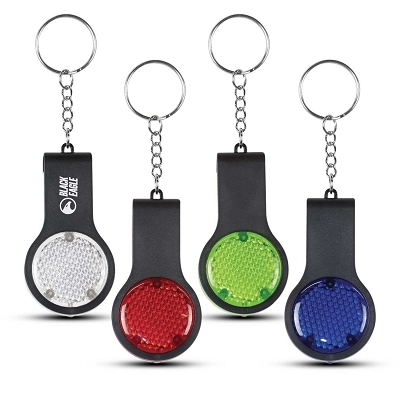 We have a great range of torches ad key lights or keyring torches that are a very useful item as almost everyone finds these a useful product. 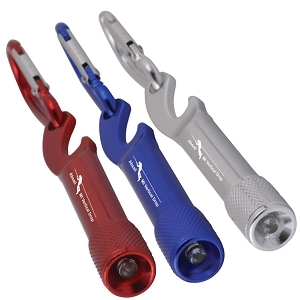 We have flat magnetic torches that are great to store on the fridge or filing cabinet, we also stock bottle opener torches, tool kits with torches, crank or wind up batteryless torches, USB power torches, clip light torches, pump style torches that just require pump action to create light, car safety tool torches, Swiss peak brand corporate gift set torch and so much more. 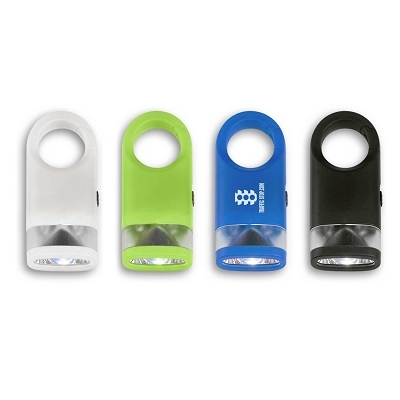 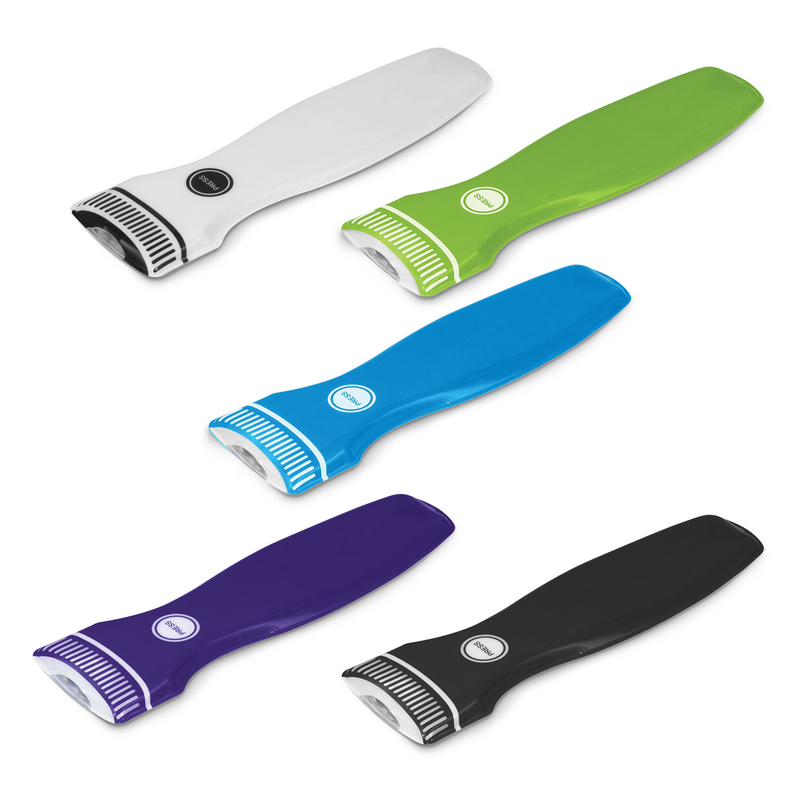 Call us for assistance and we can find the perfect torch product for your next product or marketing campaign. 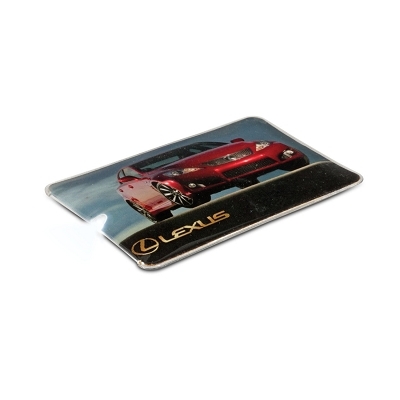 We will also provide free artwork layout assistance. 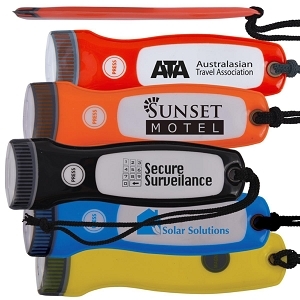 Have a browse through our great promotional torches and see the light!